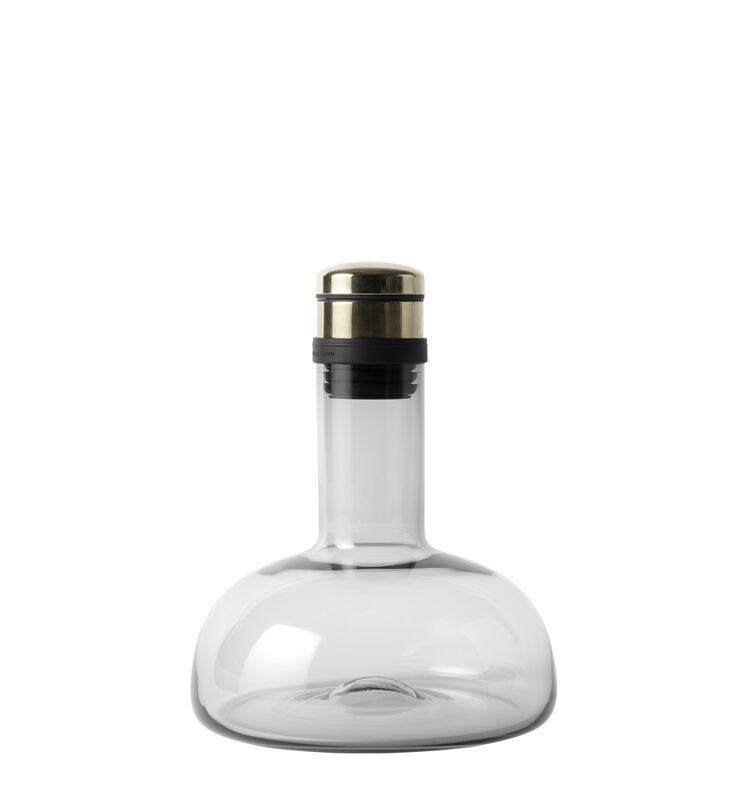 A revolutionary decanter! Here is the supreme tool for decanting your best bottles of wine, in an optimal way, in the blink of an eye. Oxygenation takes less than two minutes, but in such little time, the wine improves as much as it would have done in numerous months in a bottle. 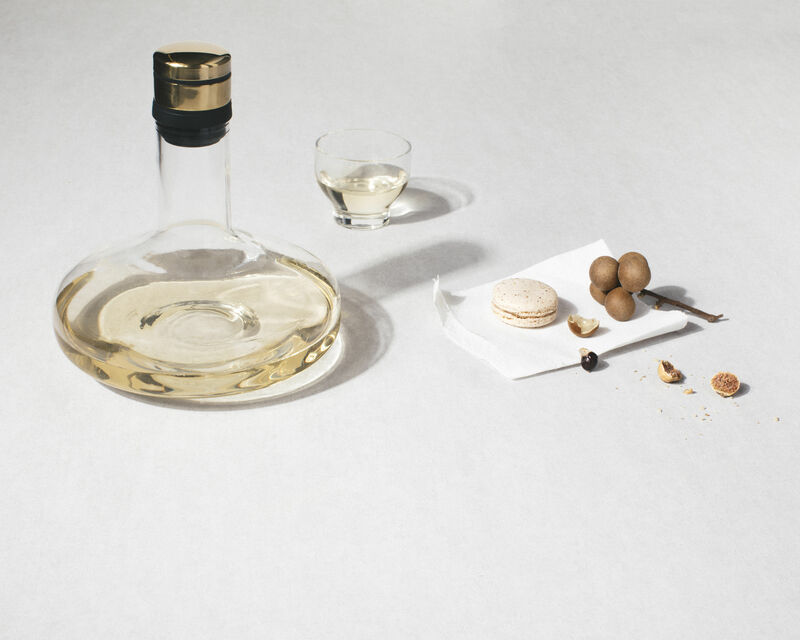 You just need to place the bottle on the table and to attach the carafe to the neck of the bottle. Then you just need to turn it over to allow the wine to flow into the carafe. 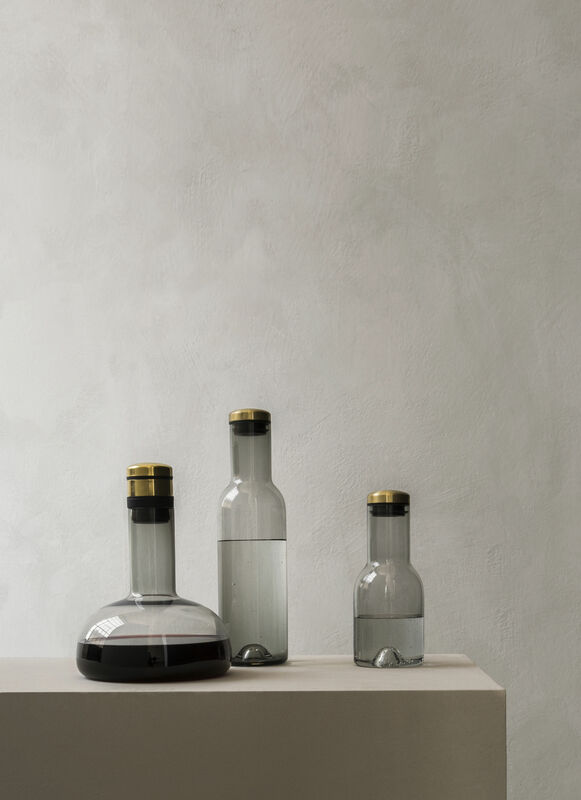 The Menu decanter swirls the wine which runs along the walls of the carafe's neck with the greatest oxygenation area possible. 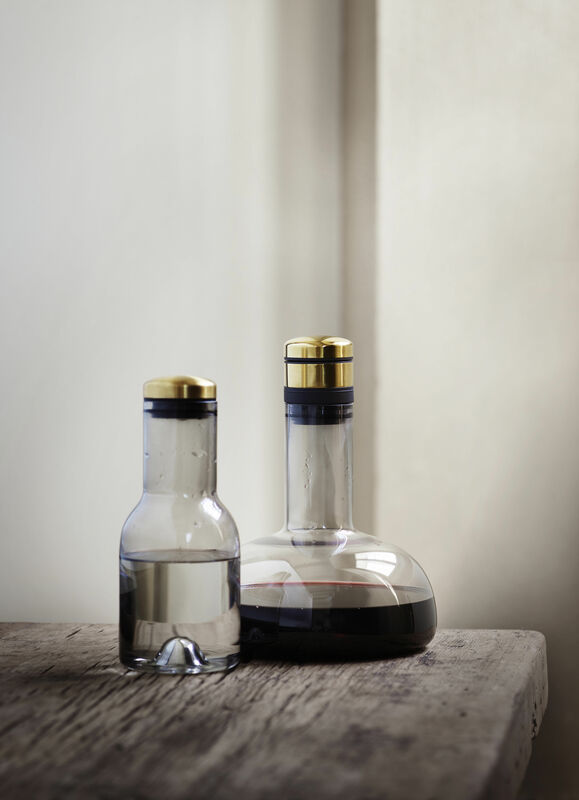 The wine can then be served in an elegant carafe, but if you prefer to present it in its original bottle, you just need to turn it all over again and repeat the operation in the opposite direction to allow the wine to run into its bottle! 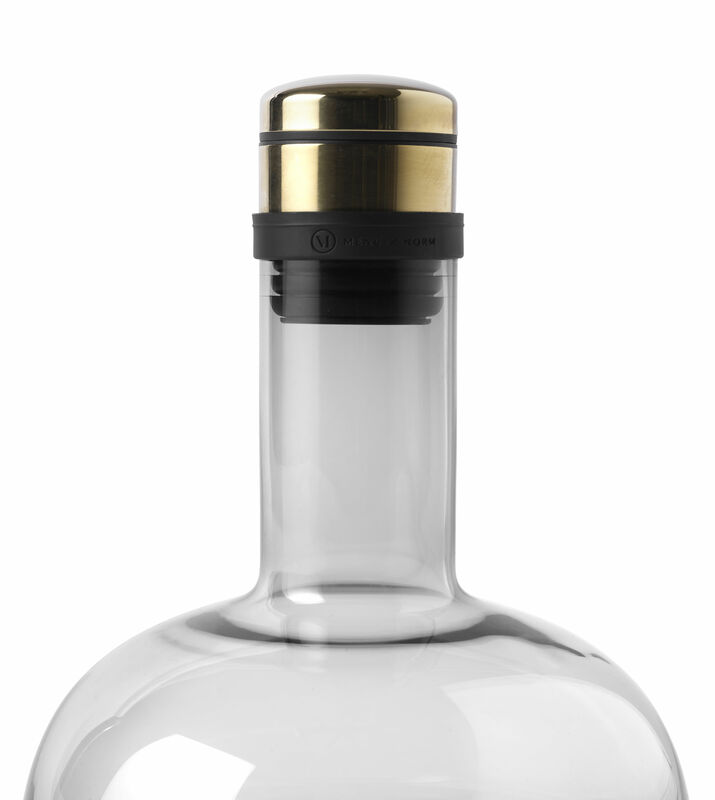 Very elegant, the hermetic brass stopper has a silicone ring which interlocks perfectly with the bottle: no risk of spillage.